The Riad Anjar is located in the historic district of Mouassine, the geographical centre of the Medina. The Jamaa El Fna Square in 3 minutes, the “Place des Epices” in 5 minutes and the entrance of the Souk (SUQ) is only 50 metres from our house door. Guarded parking lots, for a fee, are located just outside the “Bab Laksour” gate, not more than 400 metres from us. The Riad offers 3 superior rooms and 2 standard rooms, furnished in a combination of modern and traditional Moroccan style. All the rooms are equipped with air conditioning (cold/hot) and have en-suite bathroom. Amenities include towels, hair dryer, toiletries and a safe box. In addition, we have a swimming pool on the patio, a hammam and a panoramic terrace with pergola and solarium. Complimentary Wi-Fi for our guests throughout the structure. Moroccan food or classical Italian specialties. 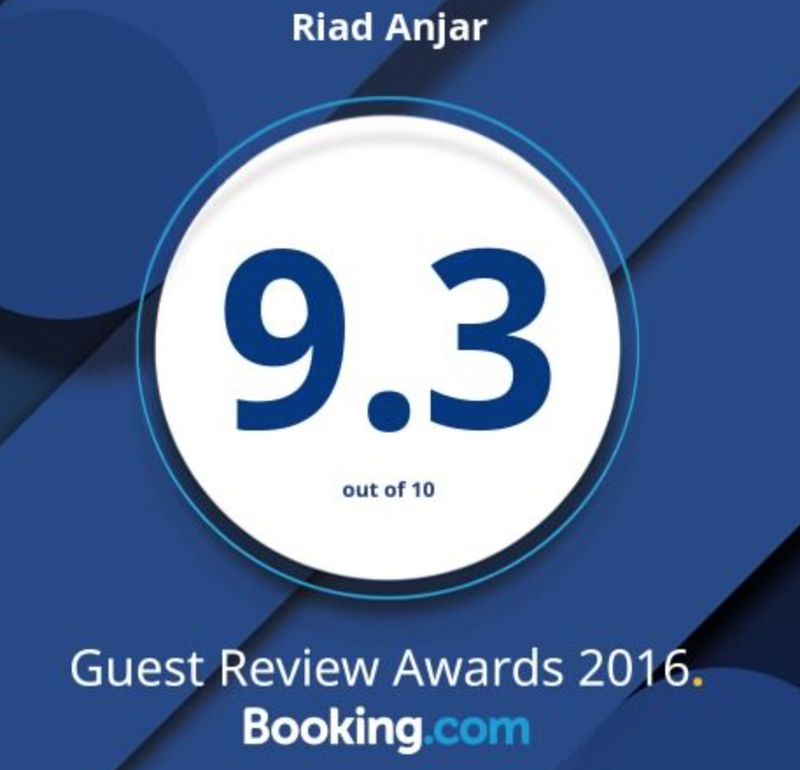 On request, by payment, the Riad Anjar team will organize a transfer with private driver and air-conditioned car, from and to the airport or train/bus station, including the porter service up to the front door of the Riad. 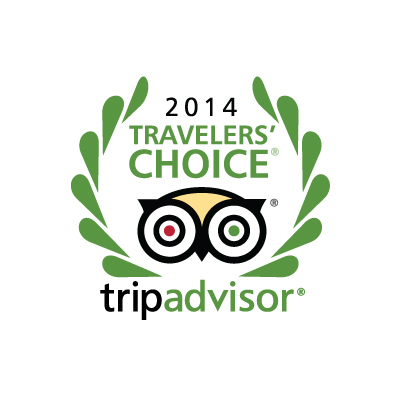 We warmly suggest this option especially for those who visit Marrakech for the first time. Moroccan salads, together with the ancient art of making the bread and “msemmen” (Moroccan crêpes). The cooking class ends up in a dinner where you will enjoy all the dishes you have prepared. Morocco is beautiful. Nowhere in the world you can find such a variety of landscapes at your fingertips. We can help you to organize any kind of excursion, either to the sea, the mountains or in the desert. Simply let us know your preference. We will advise you how to discover the real Morocco away from the usual tourist itineraries. If you are staying a few days only, we can recommend you “one-day trips” which will give you the chance to enjoy the real Moroccan taste. A visit to the Hammam is an authentic experience and one of the best ways to connect with the Moroccan culture. On top of the well-being tradition you can indulge yourself with an essential oil massage therapy with Argan, an ancient ritual that will help you regain contact with your body. We will be glad to suggest you the Spa/Hammam where we frequently let us pamper. If you want, we can explain you every detail on how to get around the medina, what to visit, where to shop, where to enjoy a cocktail at sunset, where to eat….